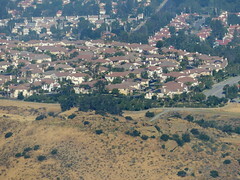 Simi Valley photos. 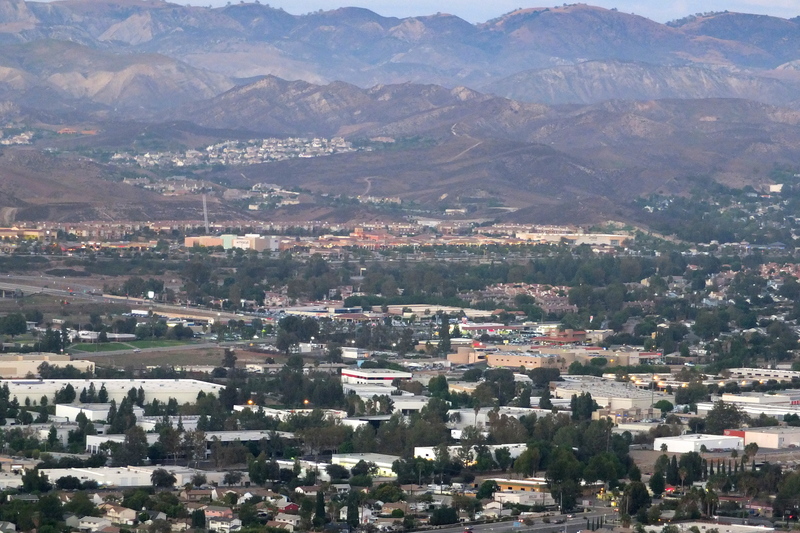 Simi Valley is in Ventura county and borders with Los Angeles county. 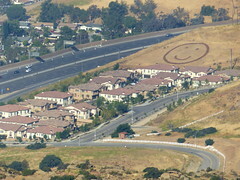 It is home for President Ronald Reagan’s Library. 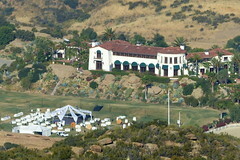 It houses real Air Force 1 plane that was used by President Reagan and some other US Presidents. 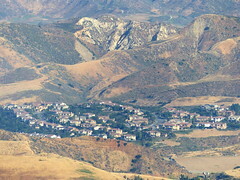 Simi Valley is nested in mountains. 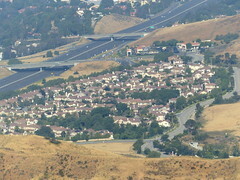 It is a beautiful valley. 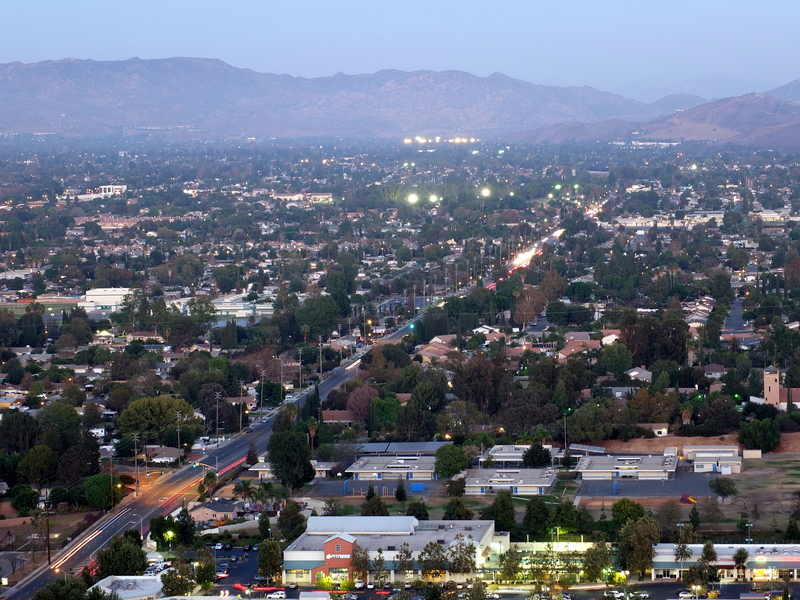 Here are some photos of beautiful Simi Valley, CA. 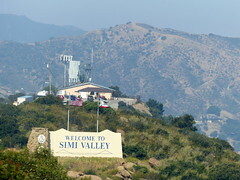 Simi Valley is in Ventura county in California. 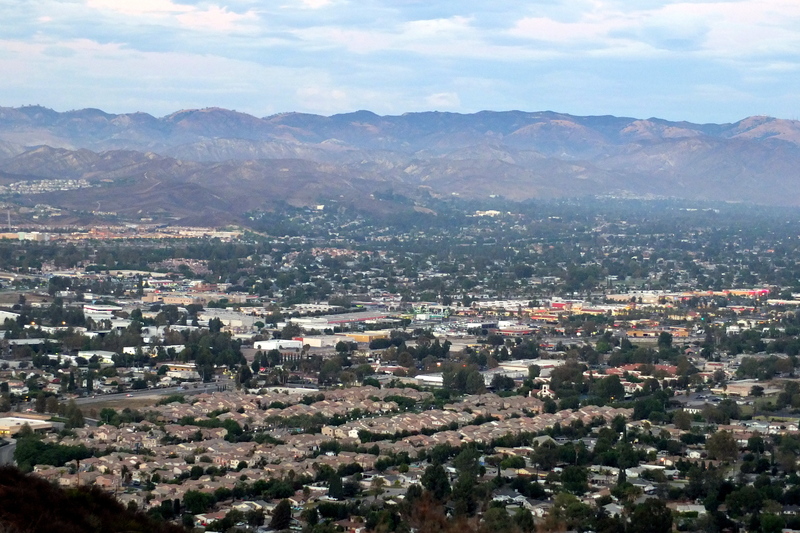 These photos were taken from an evening hike on Mt. 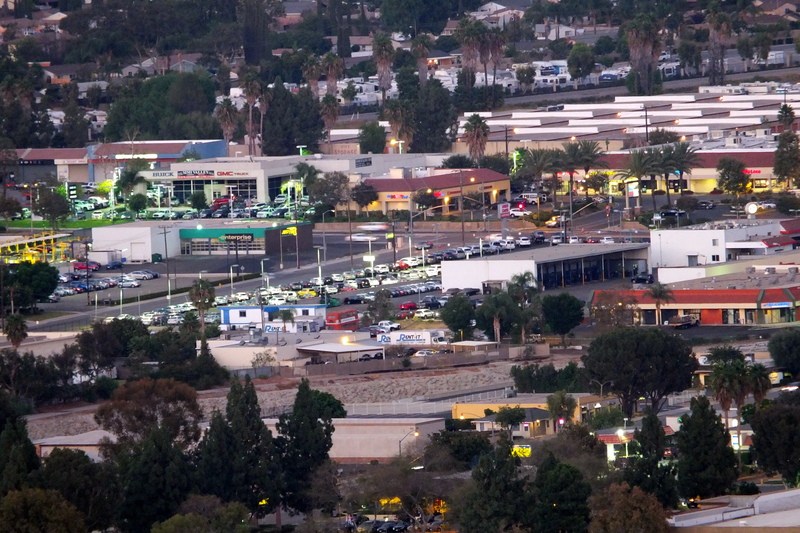 McCoy with a Fujifilm camera.